What if this Father’s Day, we chose to celebrate the dads in our lives by doing something that will last way beyond the festivities of June 21? Father’s Day is this Sunday . . . are you ready? We know it’s not always easy to find an adequate way to celebrate the people we love. We stress over the perfectly worded card, the personalized gifts, the special dinners out, all because we want one thing: to show our dads how much they mean to us. We have an idea that’s sure to help. What if this Father’s Day, we chose to celebrate the dads in our lives by doing something that will last way beyond the festivities of June 21? Think about some of the lessons dads have taught us over the years: how to love others, how to serve those in need, how to think of others more than you think of yourself. What if this year, we decided to show our dads that all those times, we were listening! Just weeks ago, two massive earthquakes devastated the nation of Nepal, leaving millions of people homeless and destitute. Now that the news cameras and the aid agencies have left, the real work of rebuilding these decimated communities has become the sole burden the Nepali people . . . who lost everything they had. This is something we can help change. 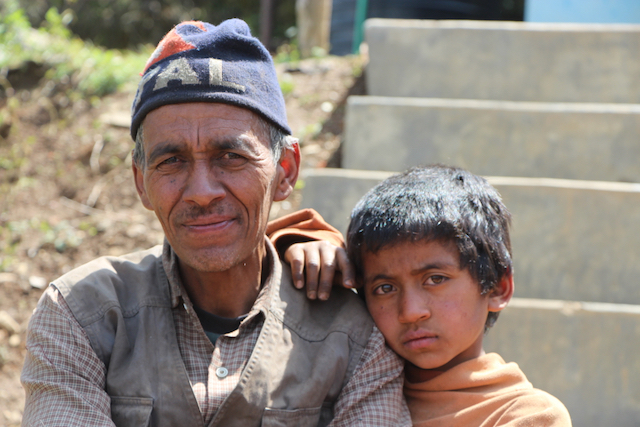 This Father’s Day, honor the dads in your life by partnering with us to rebuild communities in Nepal. 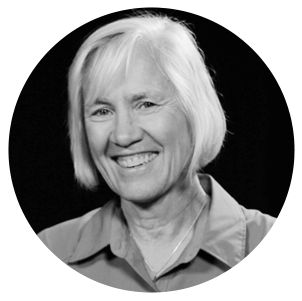 Your gift will enable us to construct homes, schools, water projects, and much more. So go ahead, skip on the tie, and use this opportunity to show your dad how much he’s taught you. 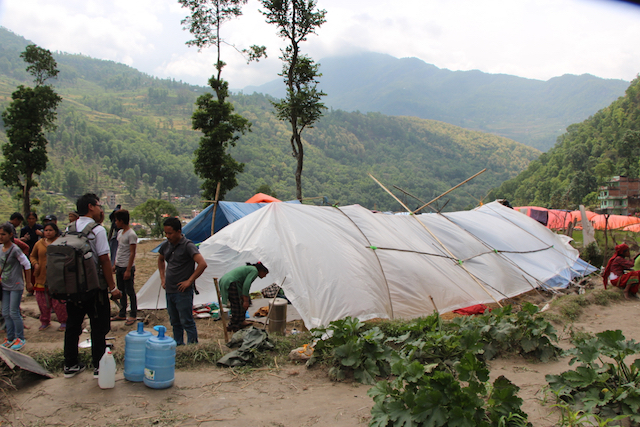 Join us in rebuilding alongside the people of Nepal.